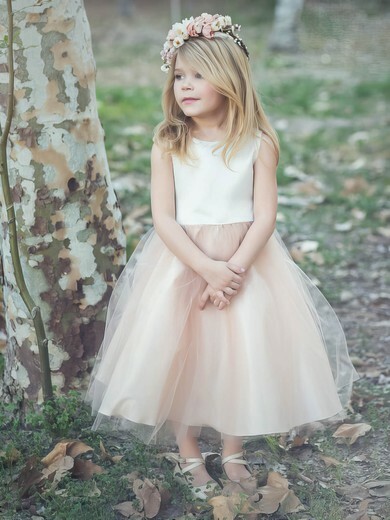 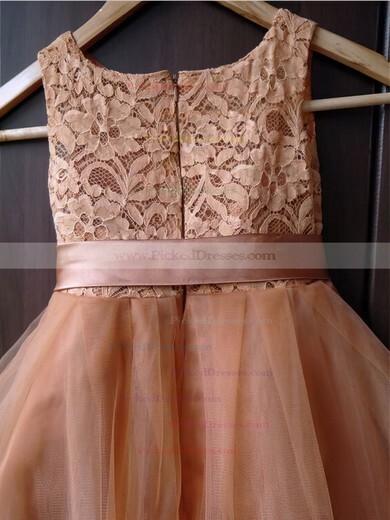 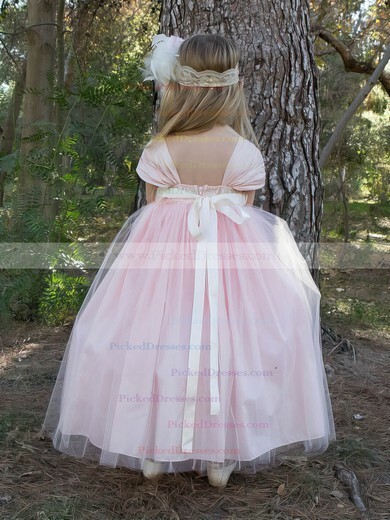 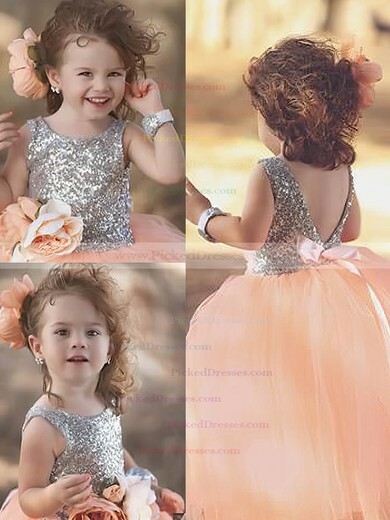 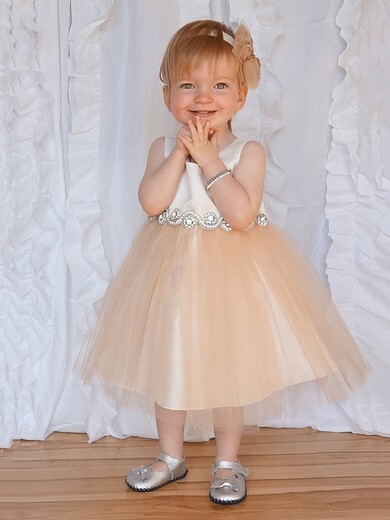 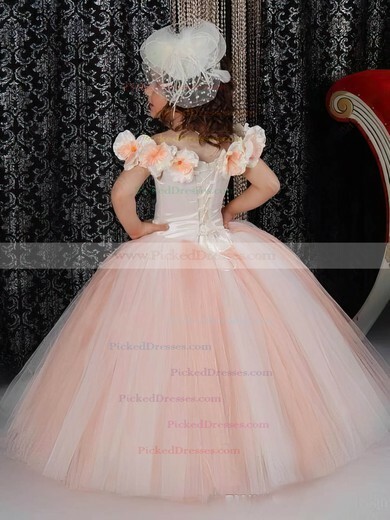 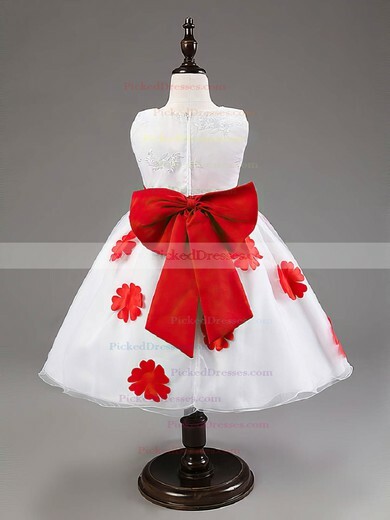 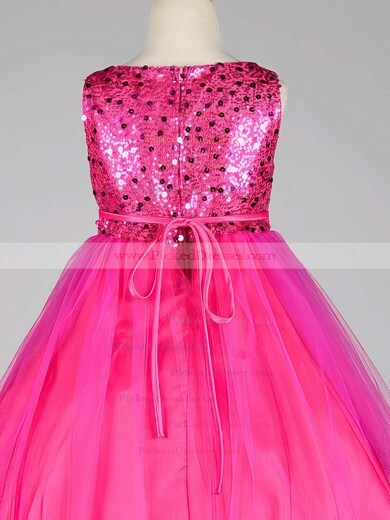 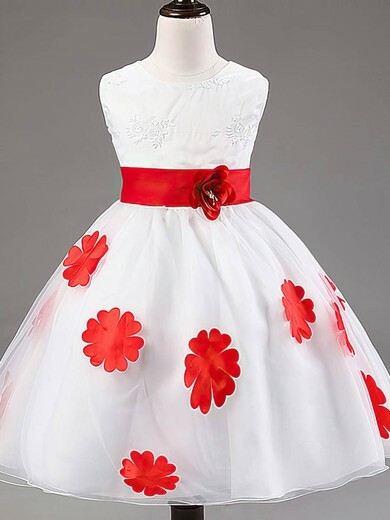 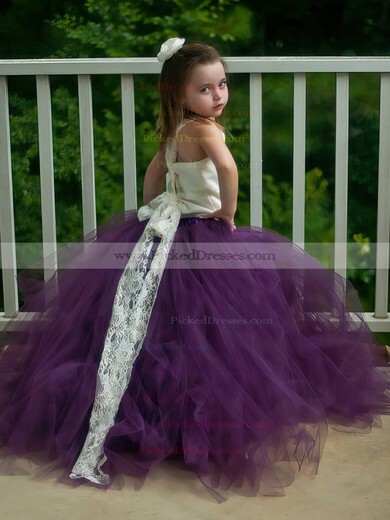 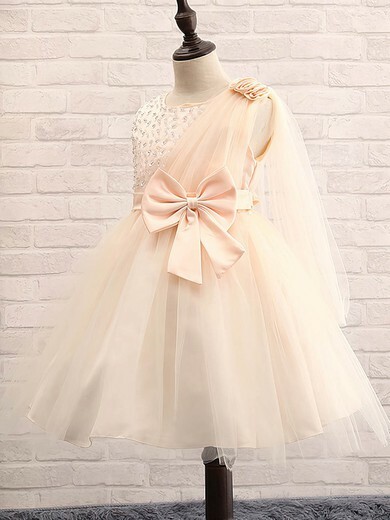 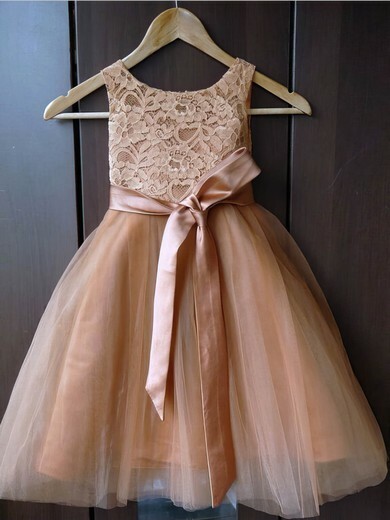 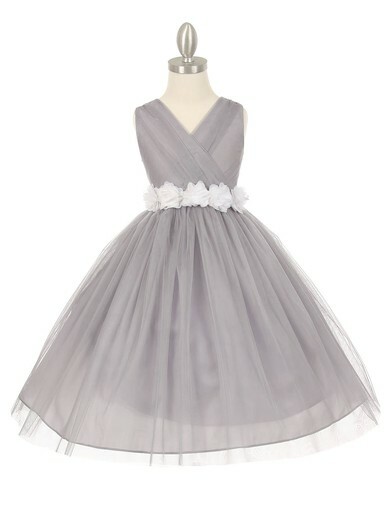 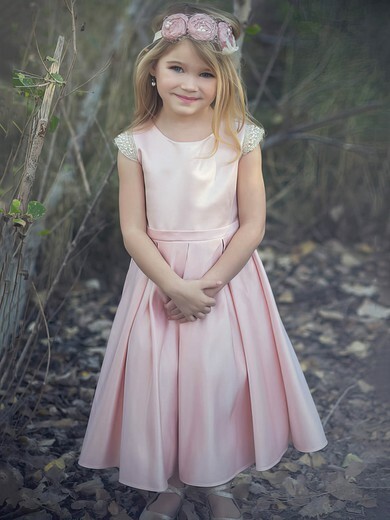 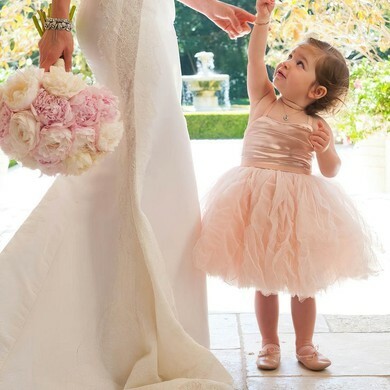 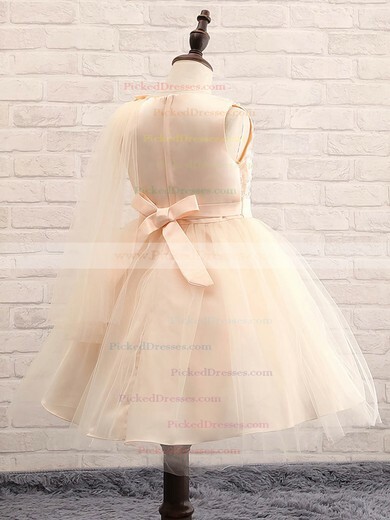 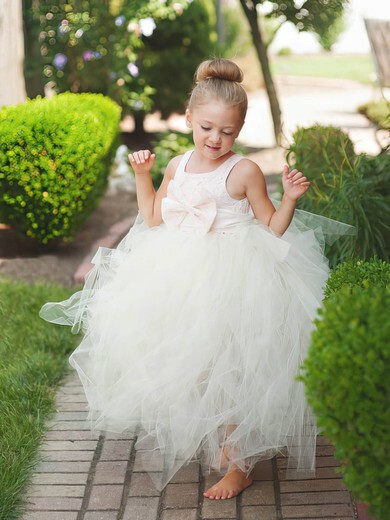 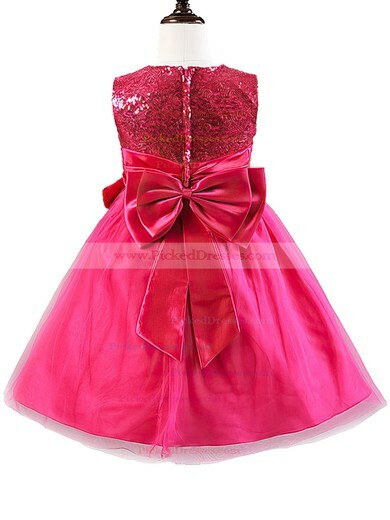 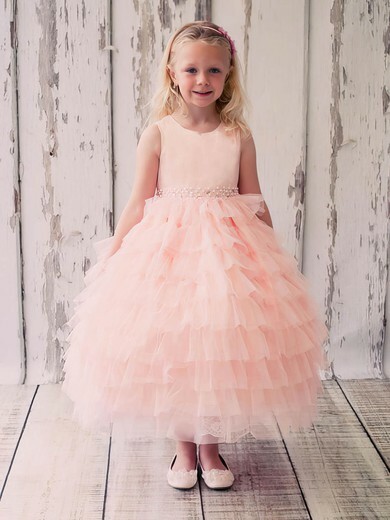 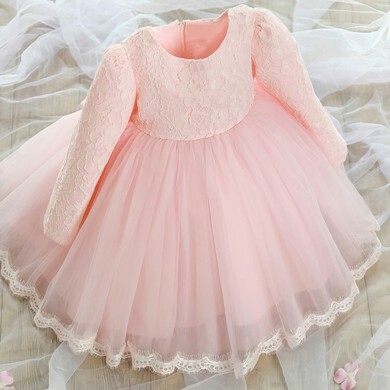 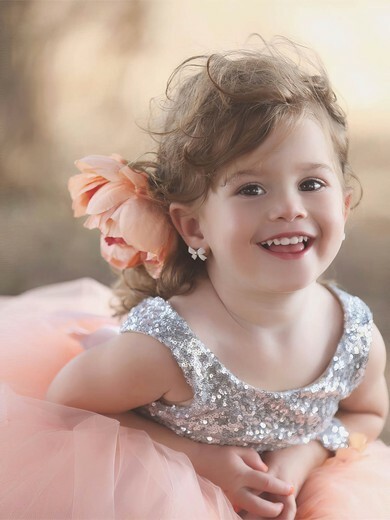 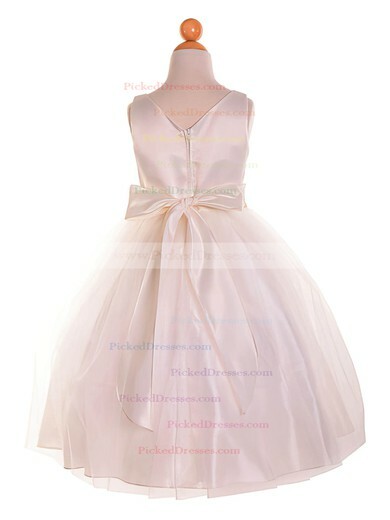 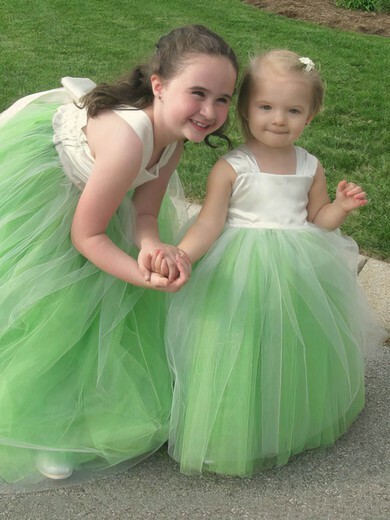 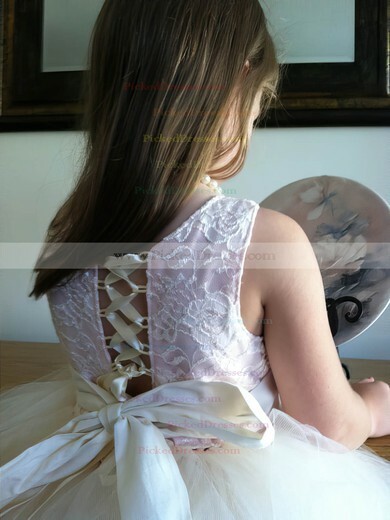 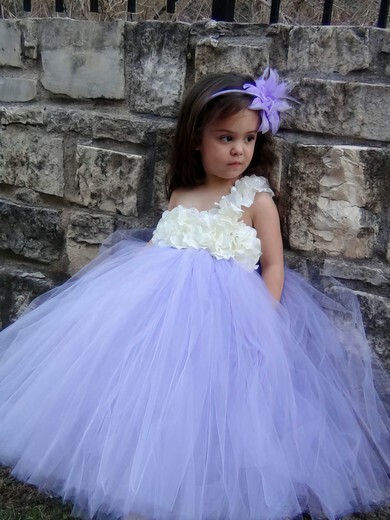 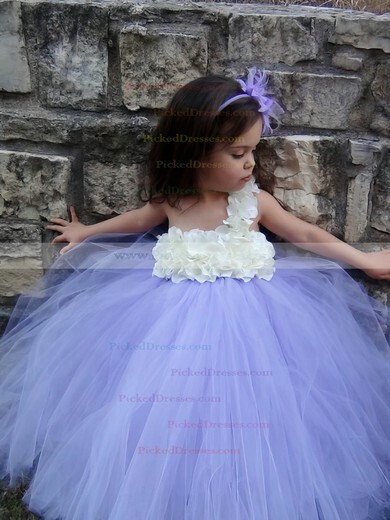 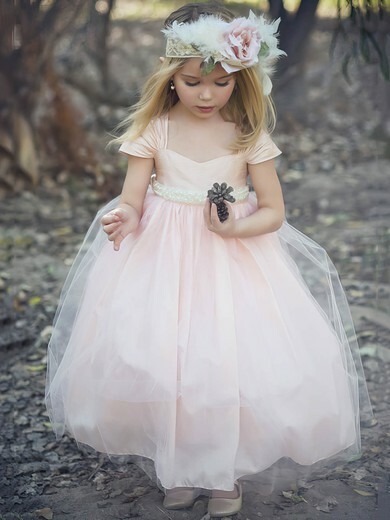 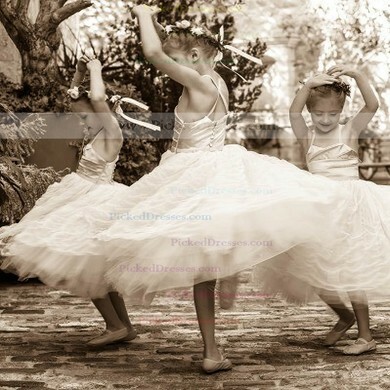 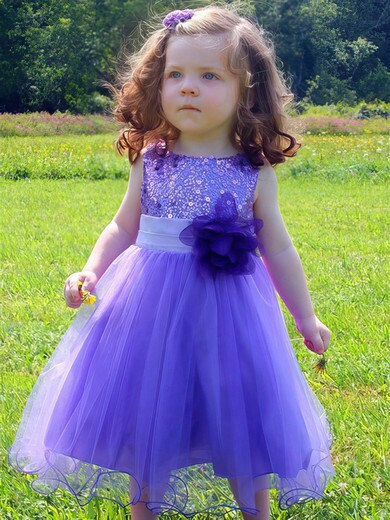 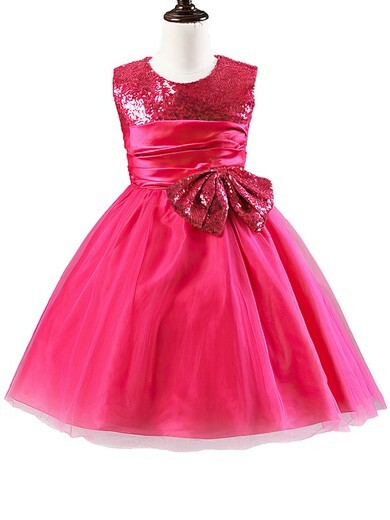 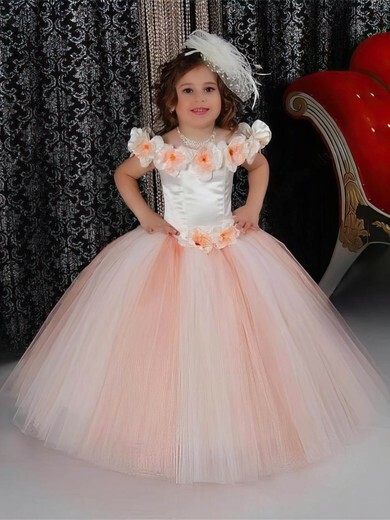 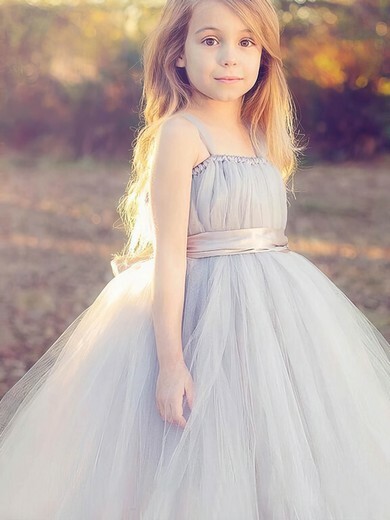 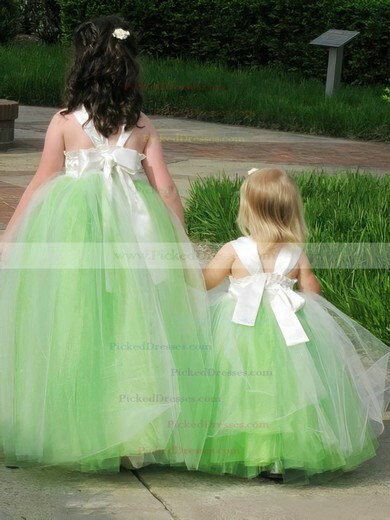 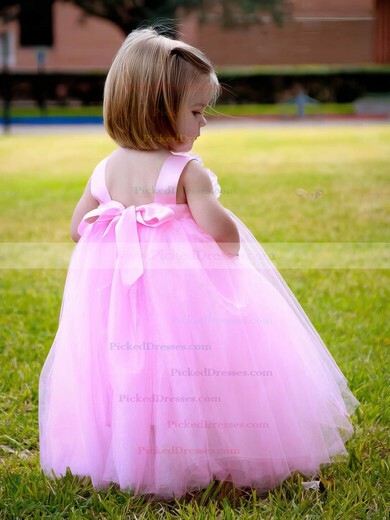 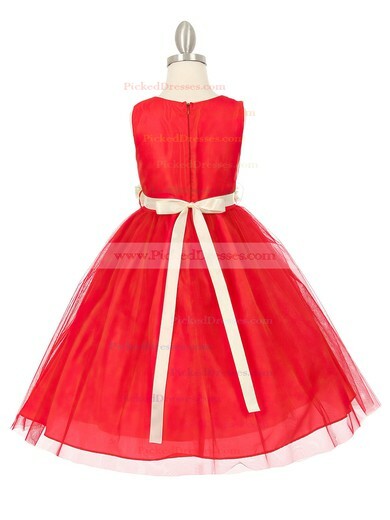 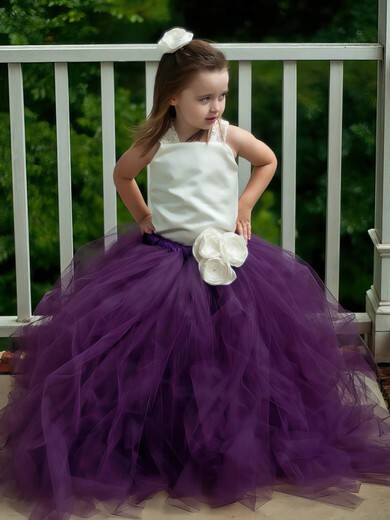 We have one of the top selections for flower girls! 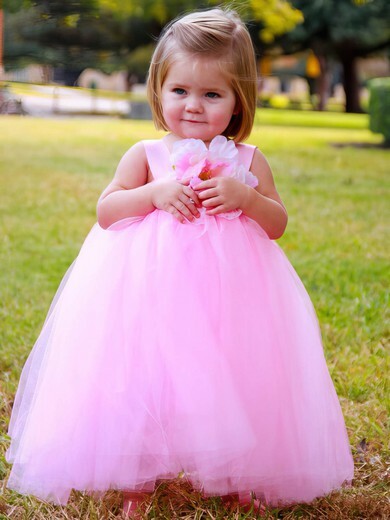 You'll be able to find the perfect size for any little girl starting at smaller toddler sizes and branching up to pre-teens. 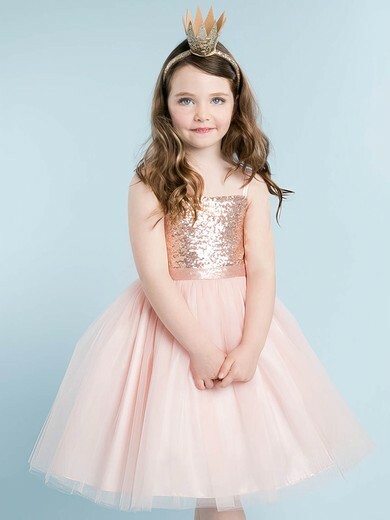 With the size dilemma under control your next big decision is which dress to choose for your little star. 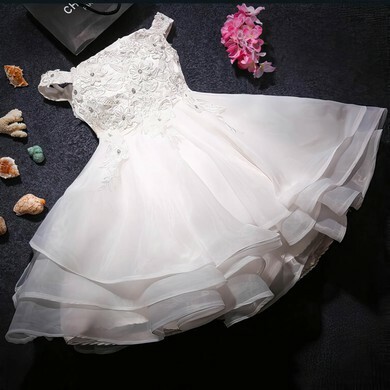 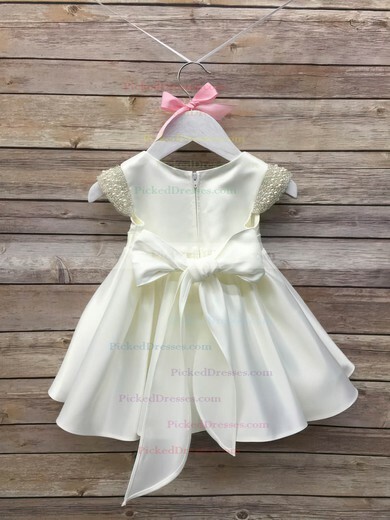 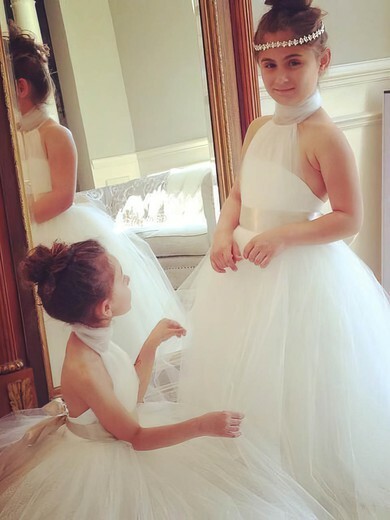 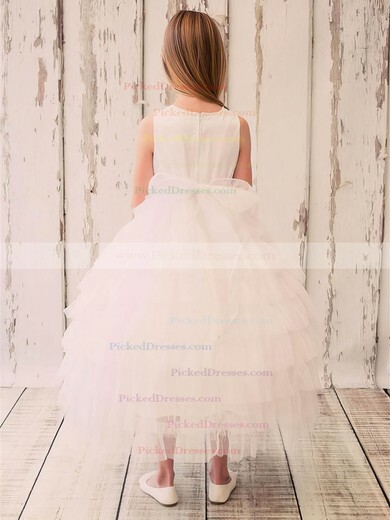 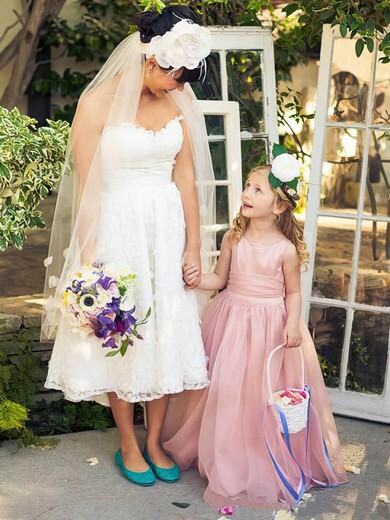 We have such a wide selection of cheap flower girl dresses that you may even be able to match your flower girl's dress to your own stylish wedding dress.